From Monday 22 October leading toy retailer Argos will be transporting adults and kids alike into a world of toy-topia at its half-term toy exhibition, showcasing the nation’s favourite toys from the last 45 years as well as experts’ predictions for 2018’s most-wanted toys. 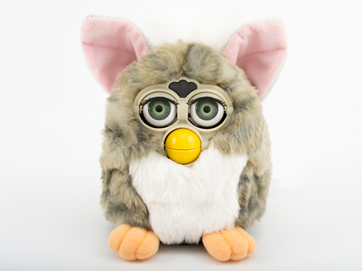 Whether you were a Furby Fanatic or a Rubix Cube Raver, the Argos Toy Exhibition has something for every generation. Take a trip down memory lane with 70s hits such as Strawberry Shortcake, the 80s wonder that was Lazer Tag, retro Furbys and Gameboys from the 90s, and noughties technology such as the Nintendo Wii on display. Whilst grown-ups will feel nostalgic about their favourite toys as children, kids will be drawn to the top toys of 2018 with hot toys like the Ride-On-Unicorn set to be headlining Christmas lists this year. The perfect way to keep the kids entertained during the school holidays, parents can show and tell children their own toy story. Old favourites such as Polly Pocket and Lego may well still be top of children’s lists today. Will you be attending? What toys would you like to see again? 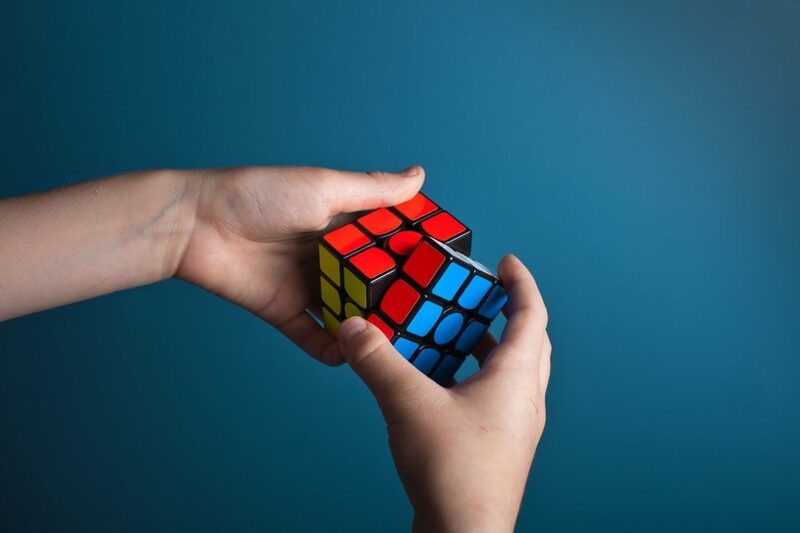 The Rubik’s cube is the one puzzle I have never been able to do.